The third edition of the MTN Hip Hop Awards has been announced, revealing the list of nominees and an awards gala date set. The awards are set out to celebrate the best hip hop music released in 2018 and are organized by The Tribe UG. According to The Tribe UG, the aim is to recognise the hip hop musicians that made 2018 a good year for the industry. “We delighted to be back for the third edition of the hip hop awards. 2018 was a competitive year as we saw some household names go all out in the industry. 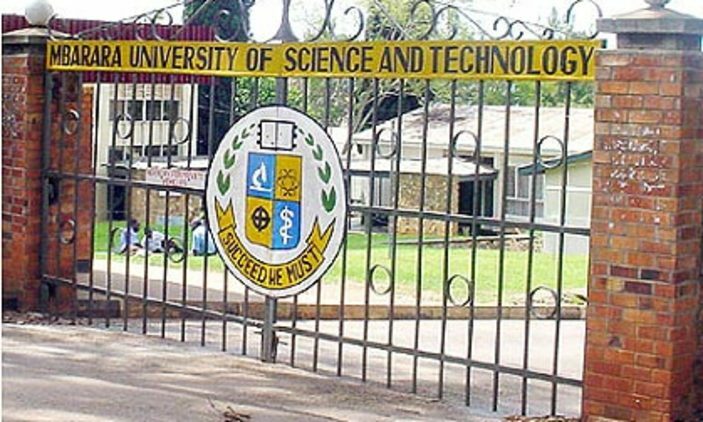 Additionally, we saw some fresh and underground talent come up to express themselves with some good vibes,” explains Felix Byaruhanga, the PR and Marketing Manager at The Tribe UG. The announcement was made via video link on MTN Uganda’s official Facebook page. There are 20 categories in the 3rd edition of the Awards, including ‘Song of the year’, ‘Album of the year’ and ‘Video of the year’ among others. In partnership with MTN Pulse, the awards ceremony will be held on 8th February 2018 at the MTN TIDAL Warehouse located at the MTN Headquarters on Jinja Road. Tickets to attend the awards ceremony are Shs20,000 ordinary and Shs50,000 for VIP. 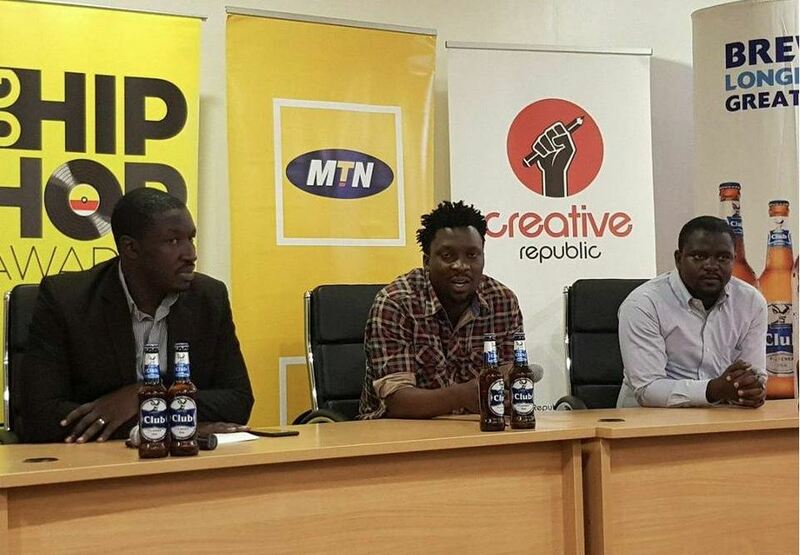 “MTN Uganda is once again delighted to be part of the hip hop awards as we appreciate what 2018 was like for this music genre. On top of sponsoring the awards, we are encouraging the public to participate in the fun MTN Cypher competition, an opportunity for them to showcase their rap skills; to win the top prize at stake: UShs1,000,000,” says Hellen Kirungi, the Youth Segment Manager, MTN Uganda. To participate in the MTN Cypher, one is required to download the MTN Cypher pre-recorded instrumental available on the MTN social media platforms. They then record a 1-minute video on the track mentioning MTN Pulse. Participants will then share the video with friends with the hashtag #MTNCypher on social media (Facebook and Twitter – tagging @mtnug) to attract likes/retweets. MTN Uganda shall be rewarding the person with the most likes/retweets with UGX 1,000,000. The 1st runner-up wins UGX 500,000 and 2nd runner-up UGX 250,000.